The pursuit for property and home ownership is so deeply imbedded in the national psyche that it easily takes a proud place among other stereotypical obsessions like: weather, beer & football. And while there’s plenty of room to debate economic and political influence of the real estate market on the social landscape of the country, there’s a more aesthetic side to this matter that we’ll be focusing on. Instead of demolishing old industrial and public buildings to make way for new housing it became very popular to simply renovating and converting most buildings in to modern accommodations while trying to preserve their clear distinction from anything else on the market. Glasgow has suffered its fair share of industrial booms and busts even more so then most Scottish cities. The unique heritage unique heritage of large industrial complexes and numerous public service buildings erected in the early 20th century that have steadily become redundant since the industrial decline in the late 1960s is now obtaining a second, more luxurious life on the booming real-estate market attracting buyers and renters. 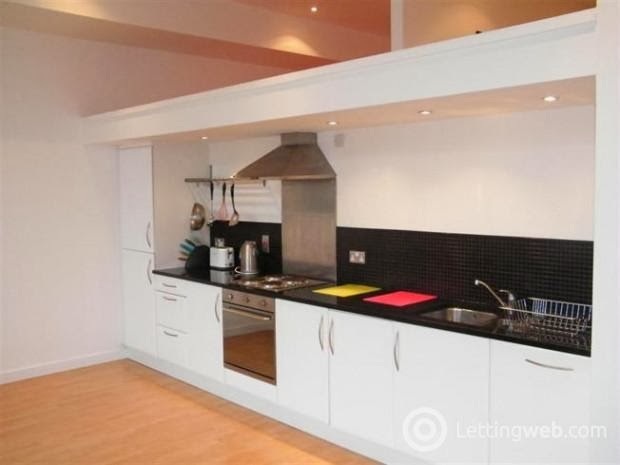 Here are some of the most inspiring and eye catching converted real-estate you can hope to buy or rent in the city of Glasgow. Or as originally know the Gourock Ropeworks, while still being an active mill it produced sails and ropes for ships in all places of the globe even celebrity vessels like Queen Elizabeth & Queen Mary before it shut down some time in the late 1890’s. 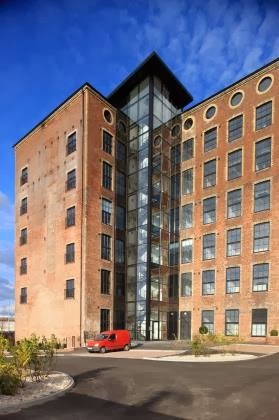 The still standing building was converted stunning loft apartments in 2007. The somewhat rugged feel of the building was skilfully preserved by preserving elements of open woodwork and walls layer with red brick and the large spaces of the original construction do justice to the work of architects and inertial designers. Once housing hundreds of blue collars during the working hoers, nowadays a flat here will set you back any where from 140 000 and up for 2 bedrooms. 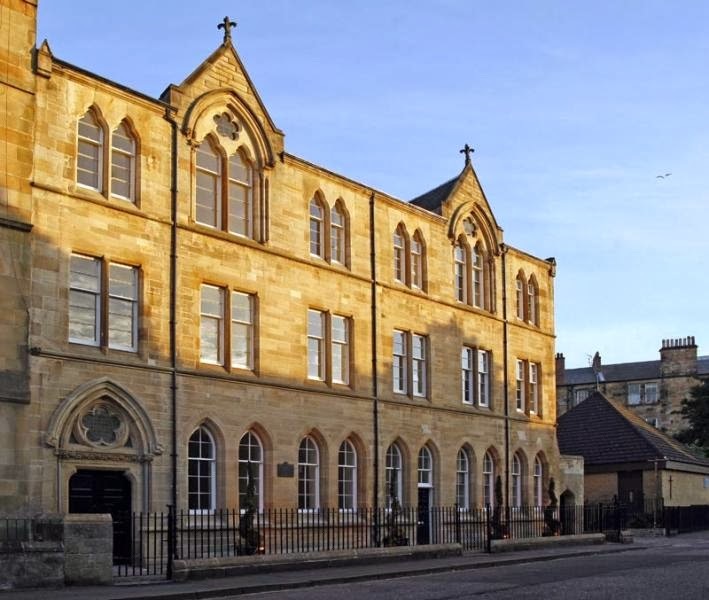 While the organisation still exists and supports & empowers the Scottish youth ever since it was established in the 1880s they have long since left this dutiful yellow sandstone building where it all started. Open planed with lots of light the building bares certain resemblance with some of the later church builds around Glasgow, especially with window and door frame decorations underlining the Christian origins of the brigade. 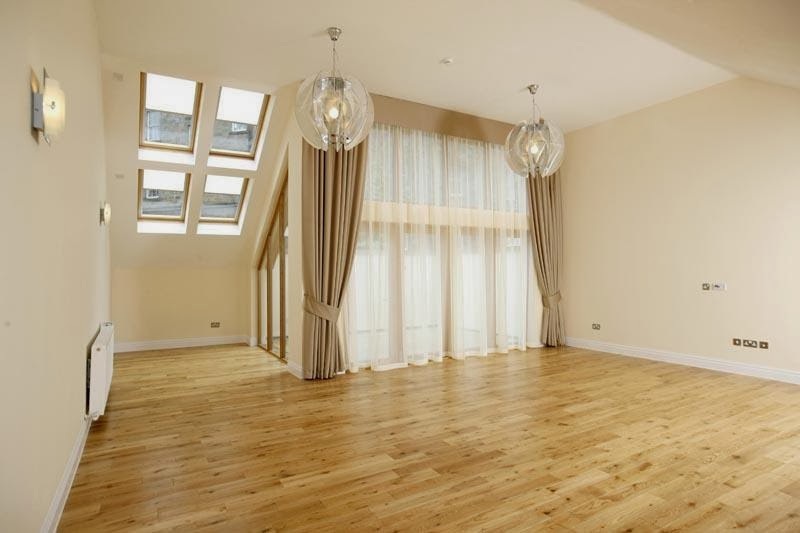 Renovated in the late 2000s the development is a stunning find on the property scene with lots of light and big halls that were used for meetings making up a fantastic living space. Wise choice of light and colour bring the building a humble tranquillity highlight its architectural heritage. The resulting property went for £500 000 in 2013. 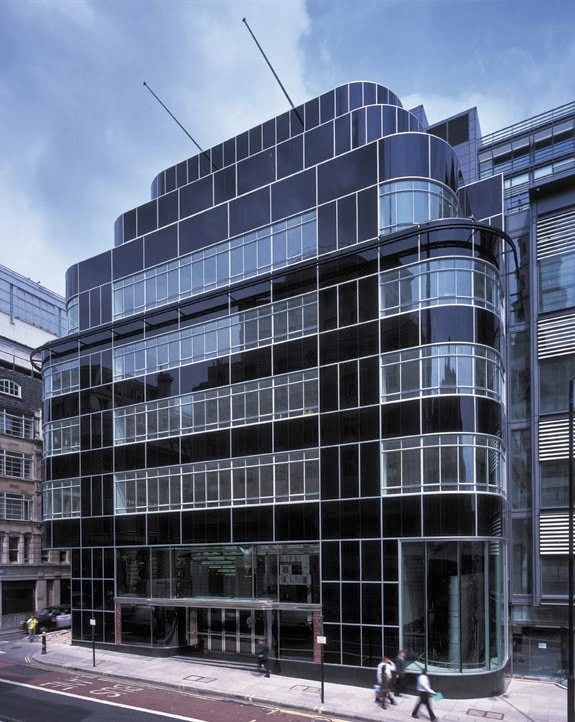 First established in 1937 as the main HQ for the Daily Express Newspaper the property also housed The Glasgow Herald the building earned itself a part in the Grade A listed properties in the architecture heritage found. 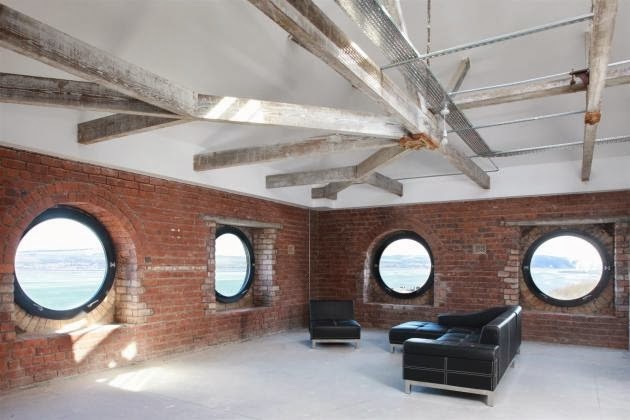 The monumental structure was converted to host almost 150 modern loft style flats. Plated with black steel and glass the building still maintains a lot of the original lines and futures in its exterior presence the interior represents the modern school of open space planning and smart use of space witch each room simply bathing in sunlight. 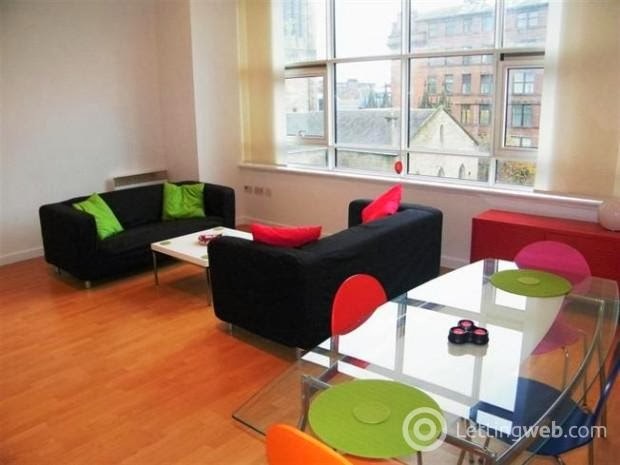 Its quite rare to see an available flat due to both location and the charm of the property even despite a steep for Glasgow 800£ monthly rent. While church conversions are not un common, it’s rare to see one preserving so many details in both interior and exterior. The 120 building makes an impression of a functioning house of warship retaining a tranquil aura around the premises. 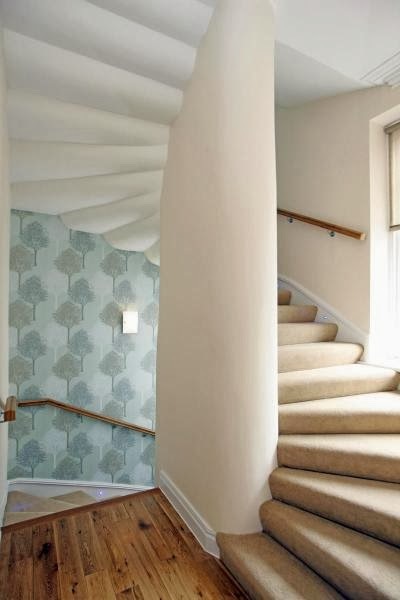 Converted in to 10 exclusive apartments in 2010, Original features are preserved where ever possible resulting in some interesting settings for simple domestic rooms like the kitchen or the hallway. These types of conversions are not mend for the mass appeal market due to the specifics of the property, but they still find a lot of fans on the Scottish market fetching as much as 200 000£ for a 2 bedroom apartment and up. Patrick Foot writes about lettings and property for Lettingweb.com, covering everything from moving tips to tenancy disputes to generating yields. He's been a professional writer for several years, and now writes under his role as Lettingweb's Marketing Manager as well as for various publications as a freelancer in his spare time.